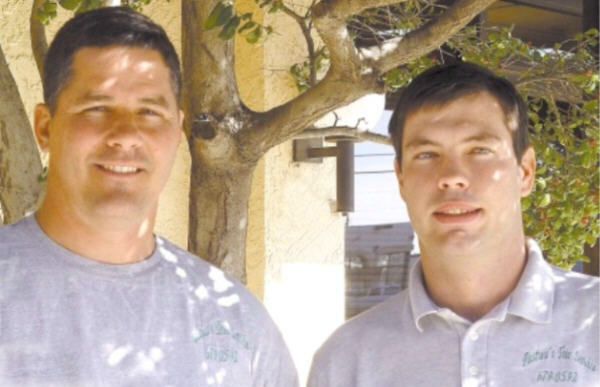 Pastwa's Tree Service, Gary Pastwa and David Holliman, removes, trims, pruns trees and grinds stumps and has cleanup services. Gary Pastwa started in Amarillo, Canyon and Bushland Texas and have expanded to serving the surrounding Counties. Gary works with his crew in removing the trees and or stumps and then cleaning the area after to compleate the job. 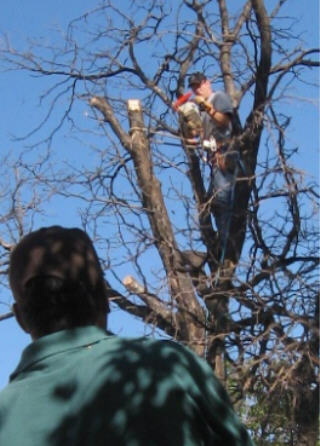 Pastwa's Tree Service is licensed and opperating in the state of Texas.